Chennai is rapidly becoming one of the biggest IT hubs of India, as more and more IT companies are opening their facilities here and thus creating jobs for the young professionals. There are a number of upcoming complexes that will be built along the IT Corridor apart from several existing IT parks such as the TIDEL Park, Olympia Tech Park, etc. Thus, development is in full swing. 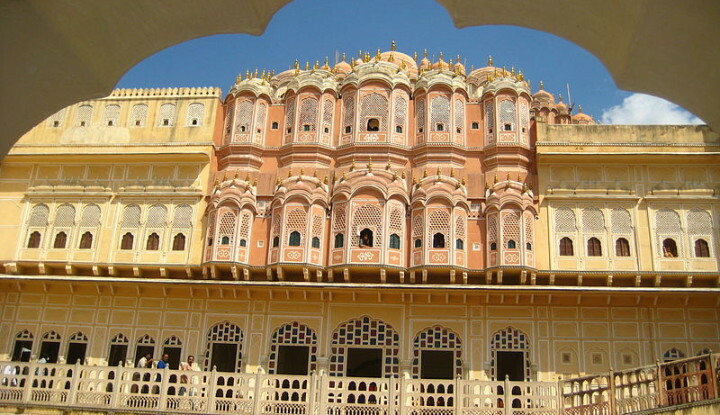 However,the same has also increased the cost of living in the city. Chennaites who have just started their career often find it difficult to rent a house, let alone purchase a place of their own. Even means of transportation is not cheap these days. This is where only personal loans, home loans, and automobile loans can be of help. Chennaites have been taking loans for all kinds of reasons since a long time. However, the process associated with these traditional loans is quite cumbersome and can take as long as a week or two. Thus, when you need money on a short notice, say for making a securitydeposit for a rental house, or for a medical emergency, then the traditional way is not quite the best option. 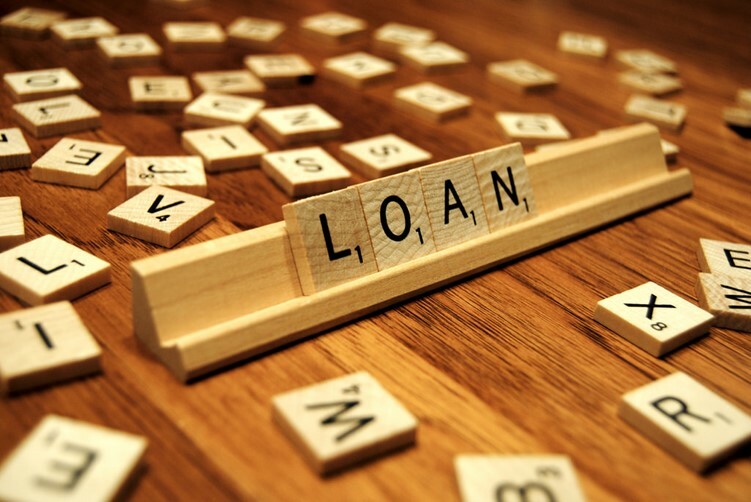 LoanTap is aimed at tackling this shortcoming along with many other problems that are associated with thetraditional loans. LoanTap is a B2C lending organization that allows you to get loans of varying amounts easily and typically within a day or two. The application process itself is pretty simple and convenient. All you have to do is provide a few details through an online form and get an estimate on the loan rate. You can then take the process further by uploading a few documents. A representative will visit you as per your time of convenience for final verification. If all goes well, the loan amount is transferred to your account with 24-48 hours. As simple as that! Organizing a beautiful Tamil wedding ceremony today can easily set you back by 5 to 10 lakhs. 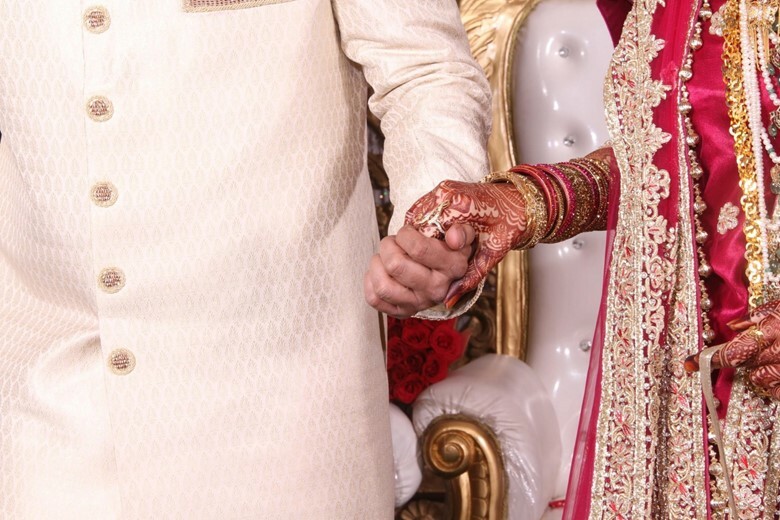 However, it is also one of the most special moments of your life which is why a lot of Chennaites take wedding loans for arrangingthe bestweddings. While there is nothing wrong about taking a wedding loan, it can cause financial problems later on. The EMI costs of traditional personal loans are quite high. Thus,as a newly married couple, the last thing you would want is starting a life with a huge debt. Plus, you might also end up taking another loan for purchasing a new house, new furniture, etc. as you start a new life. Things could easily get out of your hand, to say the least. However, there is a solution- LoanTap’s flexible and EMI-free loans. Manageable Outflow: EMI-free loan means you only have to pay the loan interest on a monthly basis, which is quite modest. You get to decide when you wantto repay the principal amount as per your comfort. No Foreclosure Charge: You don’t have to pay any foreclosure charges after 6 months. Flexibility: You can choose your loan tenure as per your convenience. So, if you are comfortable, then you can repay it within 12 months, or as long as 3 years or more. You can’t put a price on education. However, it is ironic how higher education is so expensive today. It can be difficult to fund your child’s college tuition while taking care of household expenses at the same time. However, if your son or daughter gets a seat in the reputed College of Engineering, Anna University, or the Madras Medical College, would you be able to let go of such a big opportunity due to the lack of funds? Of course not. So, what can you do? Well, a personal loan is often the only viable option when you can’t arrange for college fee’s yourself. However, people are trying to find its alternatives for many reasons. It wasn’t much time ago when the news regarding SBI selling its portfolio of non-performing assets in the form of studentloans to Reliance Asset Reconstruction Company came to light in Tamil Nadu. The lives of involved students became a nightmare as they started getting calls from Reliance ARC to repay the loan or face action. Another incident similar to the one above also took place in Kerala when student loan takeover by Reliance from the State Bank of Travancore caused an upheaval. Thes eexamples are just some of the few that reflect how traditional loans can become too complicated, too fast. However, new-age B2C lending companies such as LoanTap are bringing a much-needed change by offering loans that aren’t justsimpler but can also be availed in a matter of a few days. LoanTap’s EMI-Free loan for education offers a high level of flexibility that’s unmatched. You can easily create a payment structure that aligns with your monthly earnings. Plus, you don’t have to wait for days or weeks for your loan application to get approved. 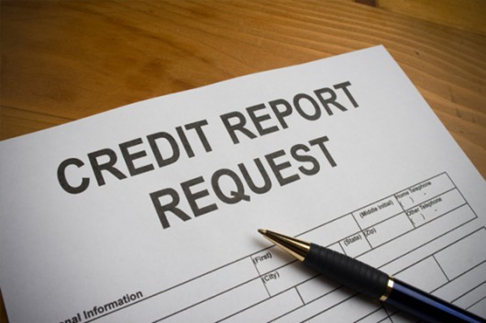 As long as you have a decent credit history, you can get the amount within2 days. Chennai is one for the most well-connected cities of India and has an excellent transportation system. However, you can’t always depend on public transport, especially when there are so many construction projects underway in the city lately that are creating commuting problems. Having your own personal vehicle, such as a motorcycle is the only way to ensure you can reach your office/home at the right time. If you want to buy your dream bike but have been holding off because you don’t want to pay big monthly installments, then LoanTap can offer something that is bound to impress you. With LoanTap you can easily get a premium bike loan Chennai and buy the bike you have been waiting for since a long time. 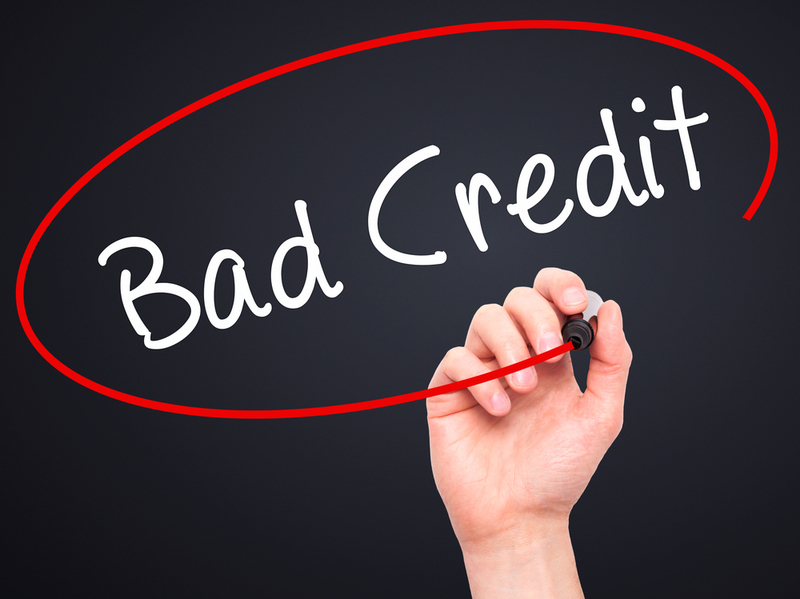 Don’t have a good credit score? Don’t worry, as LoanTap is one of the few loan providers that can overlook things like that. Besides, with monthly EMI-free installments so nominal you won’t have to worry about repayment at all. Chennai is a peaceful city, where people value their tradition and culture. On the surface, one can easily conclude that the dwellers of the capital city are always relaxed and peaceful. However, this is not always the case. Life can become exhaustive when you have to go through a monotonous routine every day, working in the same office, and seeing the same faces every day. Admit it, you have entertained the idea of going to Thailand or Singaporefor a mini vacation from time to time. After all, we all deserve a few days of break from work every once in a while. In fact, these vacations can have a tremendous impact on your physical and mental health. When you are back from your safe havenyou feel much more energetic and prepared to face the everyday challenges head-on. So, what’s holding you back? If it’s money, then there is a solution! With LoanTap’s low-interest rate and EMI-free personal loans, you’ll never have to think twice before booking flight tickets to your dream destination. Just apply for the loan online, submit documents, and get the money within2 days! Do you ever wish you could take high credit at low-interest rates? Well, now you can with a salaried overdraft in Chennai. An overdraft allows you to spend more than the amount in your current or savings account. Every time you avail this feature you just have to pay a modest fee. Long-term interest rates are lower. You get to avoid fines in your bank account as these get covered by your overdraft. You can save even more money by repaying the credit sooner. Chennai is home to a number of national and international banks. 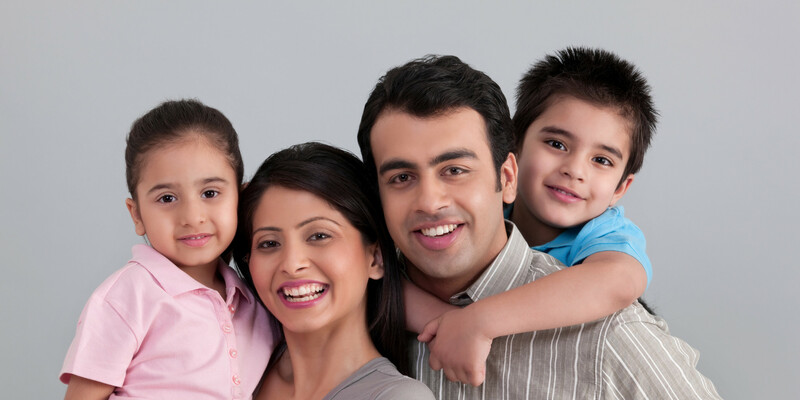 Thus, it’s not hard to find personal loans in Chennai at decent interest rates. However, if you don’t have a high credit score then obtaining a loan can be challenging. Banks take every applicant’s credit score seriously because in most cases that’s the only way to gauge their creditworthiness. But what’s it anyway? Your credit score is the score of your creditworthiness. In other words, it shows how responsible you are with your loans and credit cards. If you use your credit card with caution and pay your EMIs and credit card bills on time, then your score will be high. Similarly, if you will make late payments, or use a lot of credit then your score will drop. It is not impossible to get a personal loan in Chennai with a poor credit score. However, in most cases, you will have to pay a higher interest rate than average. This is because to sanction a loan to someone with a poor score is taking a risk on the lender’s part, which they balance with a high-interest rate. You can easily expect a 5% to 12% increase in the base interest rate. With the existing interest rates already so high in an expensive city like Chennai, getting such a personal loan can be extremely stressful. However, there is a way. Is it possible to get a personal loan without CIBIL check in Chennai? CIBIL Score reflects credit strength of an individual and hence it is one of the most important parameters for credit underwriting. LoanTap is one of the few NBFCs in India that offers perfect solution for those who are struggling due to a poor credit score or CIBIL score as it judges a loan proposal based on entire case profile & merits rather than depending on just CIBIL or Credit Score.If you have a decent income or a successful business, then you can get a personal loan of your choice without worrying about the credit score. The evaluation process followed by LoanTap is far more forgiving than most banks in Chennai. In most cases,the applicants get the loan amount without any major problems. Credit card debt accumulation is a major financial problem today, and Chennaites too haven’t been spared. A lot of people decide to make minimum payments on their credit card bills rather than paying in full. This mainly has to do with the banks propagating this very idea of “minimum payments”. You are made to believe that as long as you are paying the minimum payments you don’t have to pay late fees or interest charges, etc. It is easy to become comfortable with this. However, there are consequences of the same, which most people are not aware of. Minimum payments can give a rise to debt accumulation because of the APR (Annual Percentage Rate) which is usually about 40% to 50% per year. Dividing it by 12 you get an average interest per month as 3% to 4%. This is the interest that gets collected every month on the pending debt that you leave out. For instance, if pay 2,000 Rs. (minimum payment) on the outstanding amount of Rs. 40,000 from last month and your current month’s outstanding amount is Rs. 12,000 then the combined pending debt would be Rs. 38,000 (from last month) + Rs. 12,000 (from current month) + APR charged on the amount carried over from last month(about Rs. 1500 to Rs. 2000). The problem with the credit card debt accumulation is that by the time you become aware of the problem it is too late. The overall debt becomes so high at this point that it is often next to impossible to repay it. 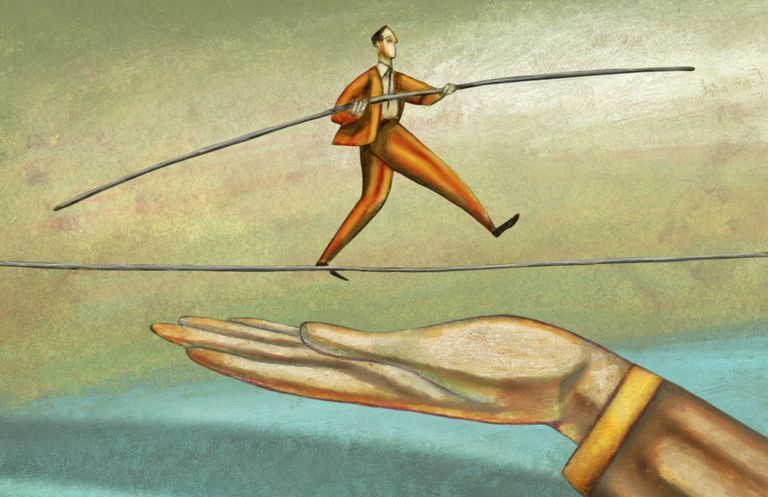 You can take a loan from friends or family, but that too is not always an option. In that case, you can take a personal loan, or even better- LoanTap’s personal loan. Low-Interest Rate:LoanTap’s EMI free loan has a lower interest rate that most credit cards. Thus, you can use the loan amount to pay the credit card debt. You still have to pay another loan (the LoanTap loan), granted, but at least the monthly EMI is much more affordable. LoanTap’s online loans can easily offer 15% to 18% lower interest rates than your credit card. 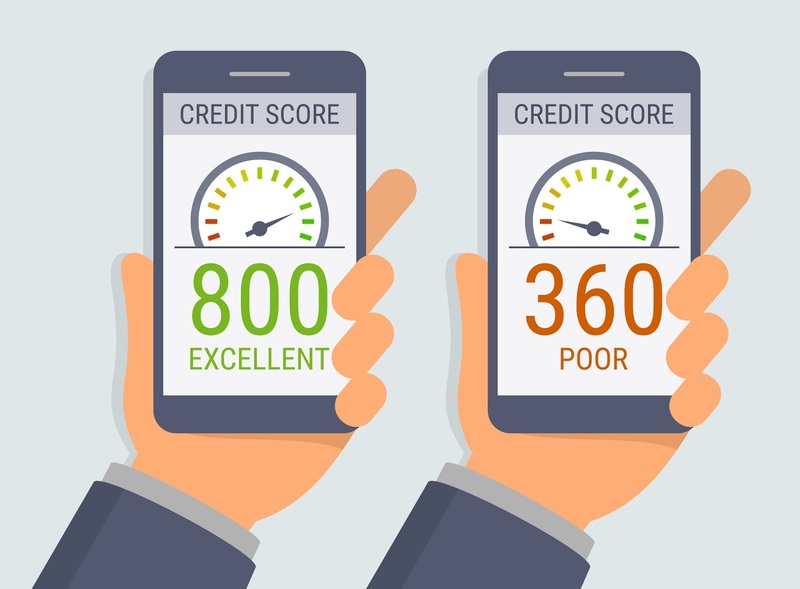 Protected Credit Score: High debt can be detrimental to your credit score, which can make it difficult for you to get more credit cards or traditional loans in the future. By using a LoanTap loan you can clear the debt and protect your credit score. Save Money on Fines: Many banks impose huge fines on late credit card payments and high debts. You can avoid these fines easily with a LoanTap loan. LoanTap is a financing company for the young professionals of Chennai who keep pace with the changing times and value their time. You can apply for LoanTap loans any time of the day, from anywhere you want. The loans are also flexible and approved within 2 days or so. Monthly Repayment /EMI Rs.1500/- per Lac Entire loan amount needs to be repaid on due date 5% minimum payment on CC outstanding. In today’s fast-paced world flexibility and time are two of the most important things that the people of Chennai look for in loans. LoanTap hits the nail right on the head by giving them exactly what they want. If you are interested in knowing more about LoanTap’s services then check out ourwebsite today! Tired of paying for Credit cards and Payday loans? 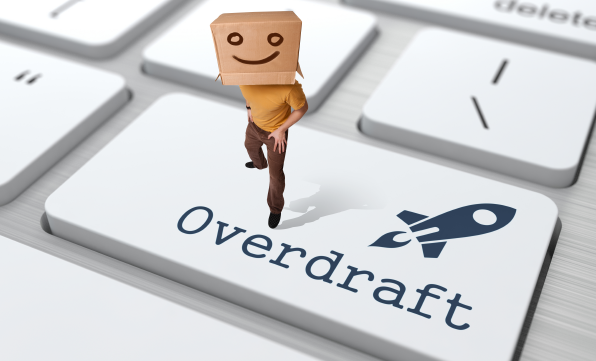 Overdrafts to your rescue!